Kate Skwire fronts this stripped-down Americana outfit which showcases the songwriting of Chris Gili on guitar and vocals with Rod Archer on bass and vocals, performing some originals and much loved covers. Chris’ upbeat storytelling draws from the full spectrum of American musical traditions. 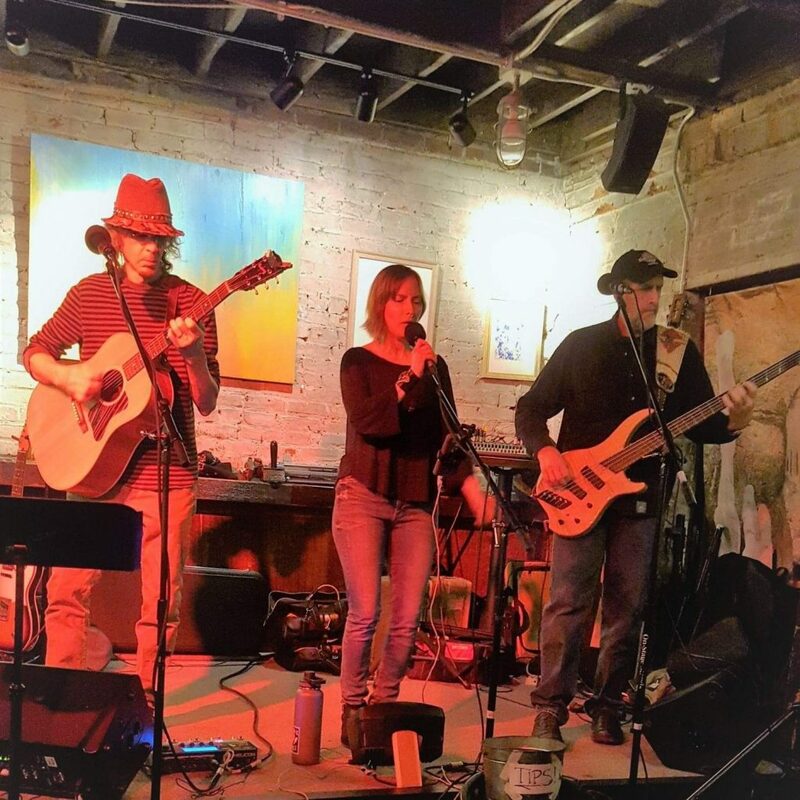 At the same time fresh and familiar, you’ll find elements of folk, rock, country and traditional music with a little bit of Broadway and the bayou thrown in.